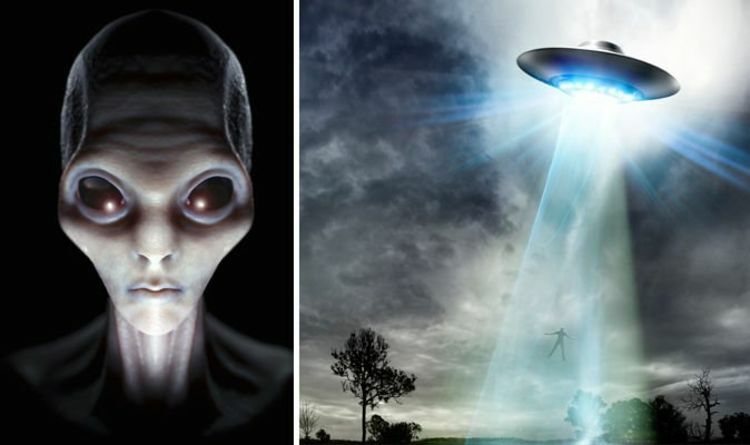 Some conspiracy theorists are waiting with baited breath for the day advanced extraterrestrials arrive from outer space, but we are not ready. The main reason for this is because we have not yet learned to fully cooperate as a species and may be too threatening for a intergalactic species. These are the views of Erich von Daniken and Giorgio Tsoukalos who are proponents of the ‘alien astronaut’ theory and believe extraterrestrials have already been here before. Speaking at the UFO Summit 2018 conference in Brazil, Mr Tsoukalos said: “In my opinion, it is that we, as a society, we need to become more friendly with each other. “We really need to start looking at ourselves and say, you know, we are all brothers and sisters on this planet, we really are. "Now, what can we learn from that? We have to learn to become humble. “We are not unique. We are not the crown of creation, neither the top of evolution. Mr von Daniken added that a plethora of alleged UFO sightings suggest that aliens are already here, and maybe they are observing our progress. He continued: “Somebody is around this planet and obviously is observing us, maybe studying our languages, our microbacterias, our weapons, our religious systems, our political systems.